For those of you who have greatly wanted to play an Adventure Time video game, that dream is going to be coming true a lot sooner than we thought. 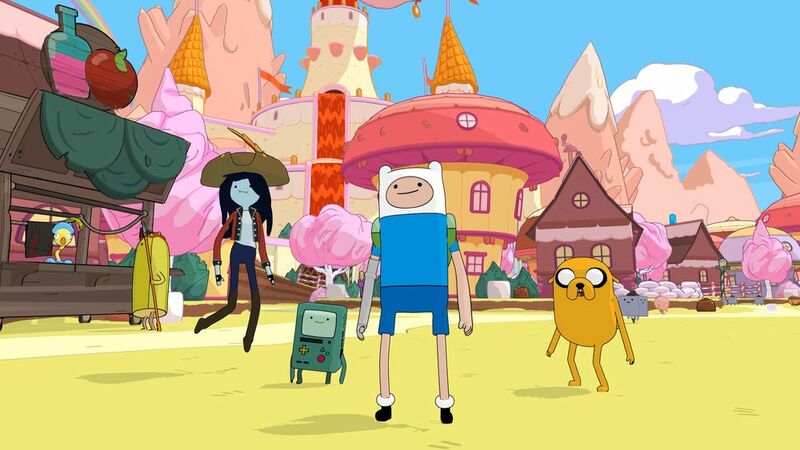 Adventure Time: Pirates of the Enchiridion has been in the works for a while now through a partnership between U&I Entertainment and Outright Games, with Cartoon Network overseeing the project so that it holds true to the series, and now the game will be released this summer. July 20th to be precise, as the game will officially come out on PC, PS4, Nintendo Switch, and Xbox One. There isn’t a lot of information out there about the story, only that the Land of Ooo is currently being flooded with the Ice Kingdom melting, turning your normal adventure into a pirate-like adventure as you’ll sail around trying to return everything to normal and having fun with your usual cast of characters from the show. The game is a turn-based RPG with a little bit of objective questing thrown into the mix, and the game looks really fun as you can see from the announcement trailer they released below. This will probably be one of those must-own titles for any fan of the series.